Like a variety of blushes at your fingertips? Try our unique Creme to Powder formula - applies like a cream and dries down to a soft, powdery finish. 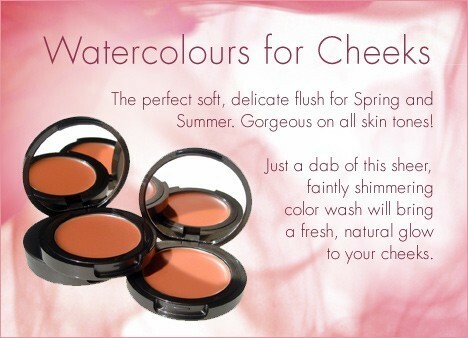 Also, try our Lip & Cheek Stains - sheer and moist. Already a favorite of the editors at Allure magazine, this soft peach will brighten any skin tone. A stunning vibrant red that gives that perfect just kissed flush to the skin.